Gift Cards are always a good idea! Some folks may think that a Gift Card is impersonal. Thoughtless, careless, and too easy. Well, maybe a generic Visa Gift card is….might as well give them cash. 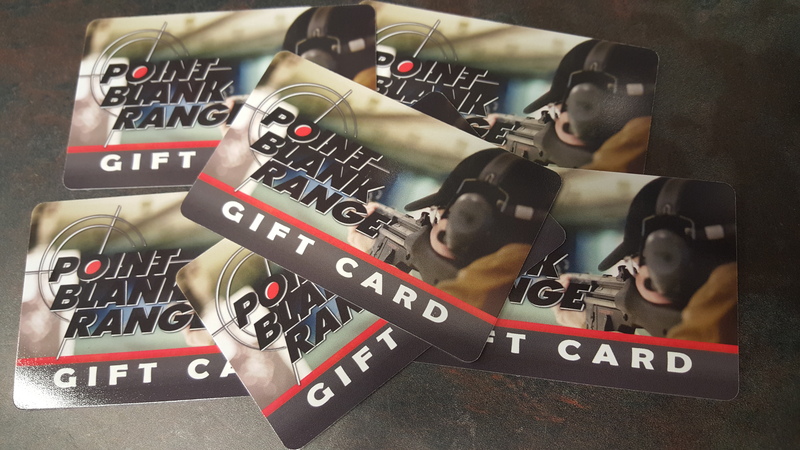 But a Gift Card to Point Blank Range, or any specific genre type place is indeed personal and thoughtful. It acknowledges the person’s interests and shows respect for it. It doesn’t get more personal than that. 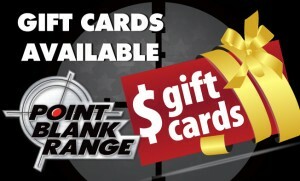 A Point Blank Range Gift Card says that you care about them enough to see that they are secure and safe, well armed and well trained for any event. Popular ideas for these Gift Cards is to put the cost of one of our Training Courses on the card so the Recipient can register for that class at a time and date that suits them. 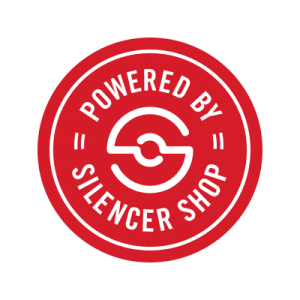 The amount of a Day of Shooting, Range fee, Rental fee, Eye and Ear protection, and for a couple boxes of ammunition can also be a great use of a gift card or even the price of a firearm plus the sales tax. 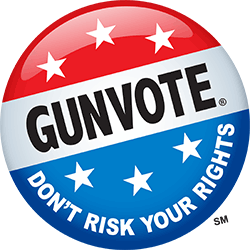 That way the recipient can come in and get the gun they want and all they need to do fill out the paperwork and background check. Gift Cards are great for holiday gifts, birthday gifts, or just a “Thank You” gift.